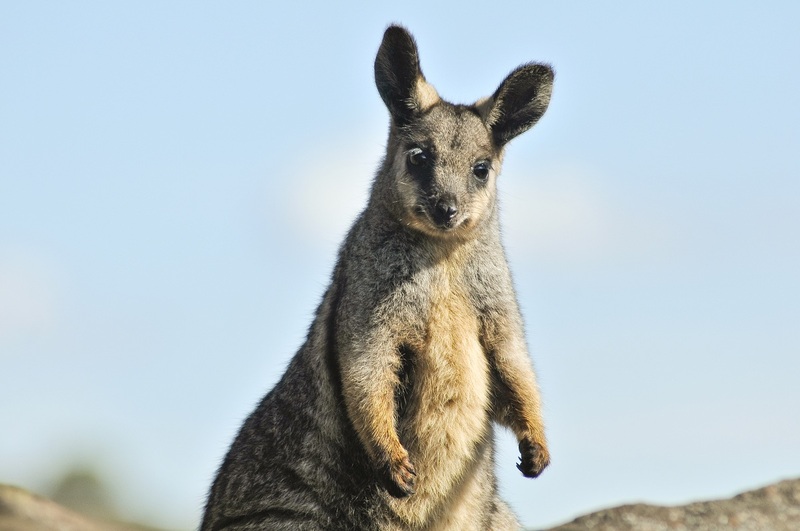 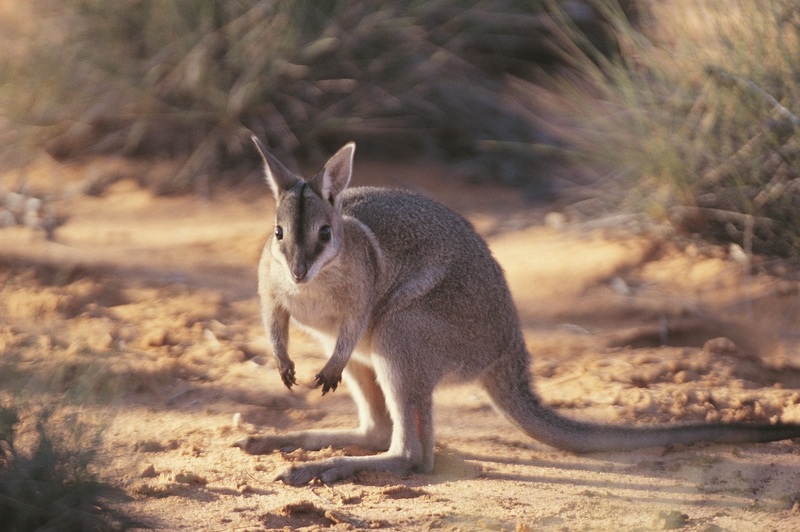 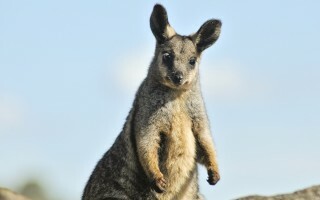 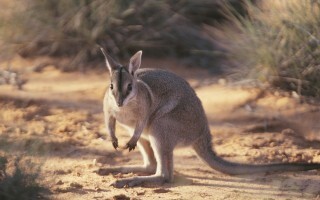 This project will secure, and measurably improve, the population of three species of Wallabies, which are listed by the Australian Government as threatened with extinction. 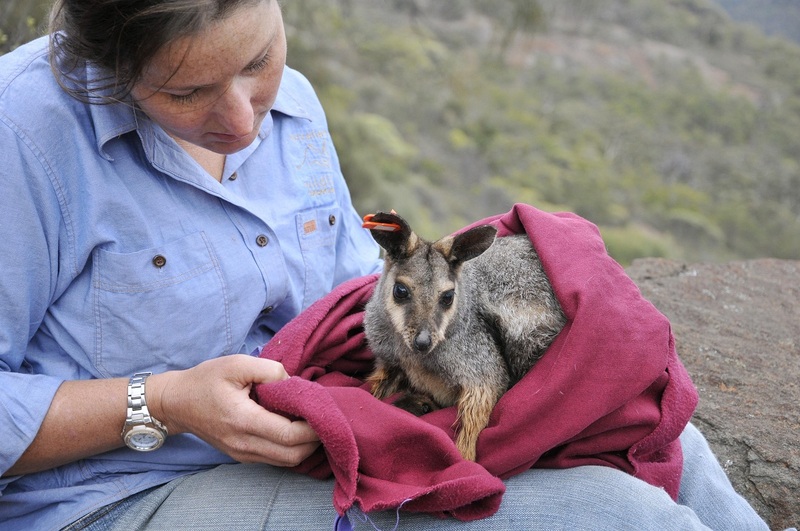 Based on practical, on-ground action informed by good science, the project will be implemented at three properties which are owned and managed by AWC, contributing to the conservation of more than 335,000 hectares. 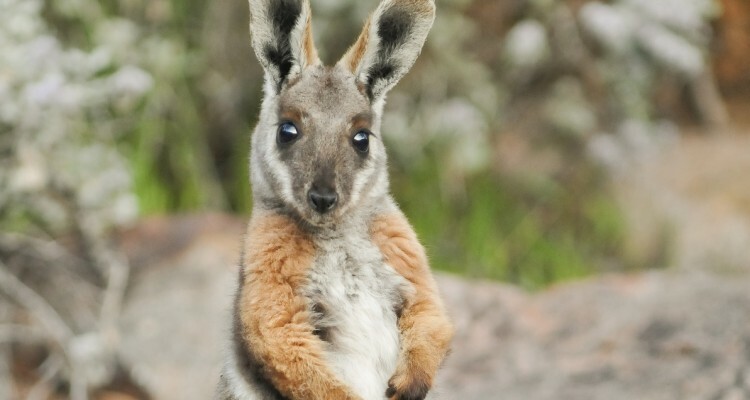 By supporting this project, Fondation Segré will play a significant role in halting and reversing the tide of mammal extinctions in Australia, one of the most biodiverse nations on the planet.